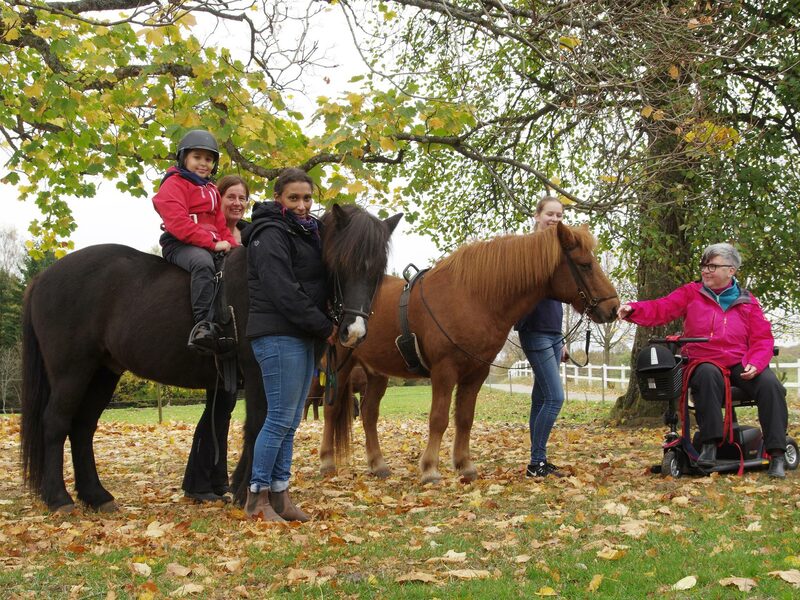 Since 2000, we have helped numerous children, youth and adults with their disabilities, conducting hippotherapy in individual or group sessions on our specially trained horses. 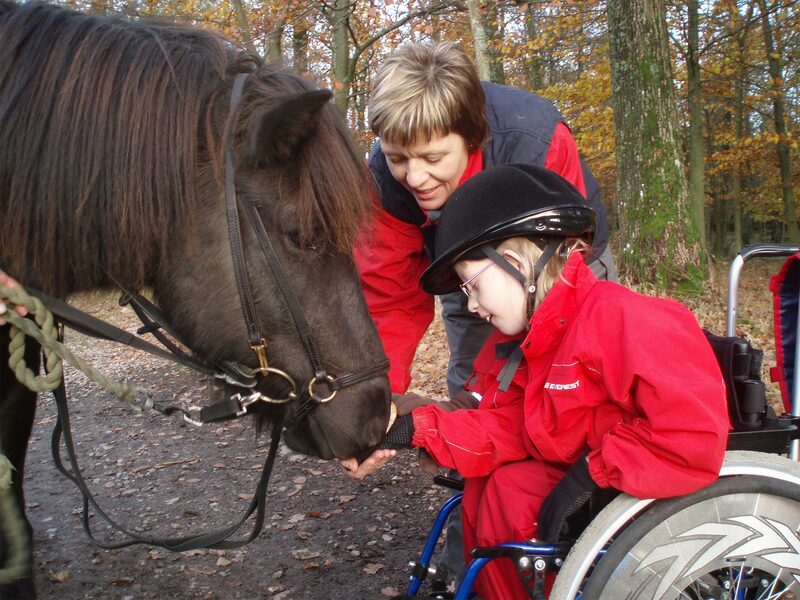 Horses are living treatment couches, leading you out into nature where wheelchairs cannot go! A unique treatment – see the person, not the disability! Hippotherapy has unique advantages; it achieves tonus reduction, which no other therapeutic method can achieve. It is based on the horse’s three-dimensional movements at a walking pace, and it can be compared to the pelvic movements in humans during walking. 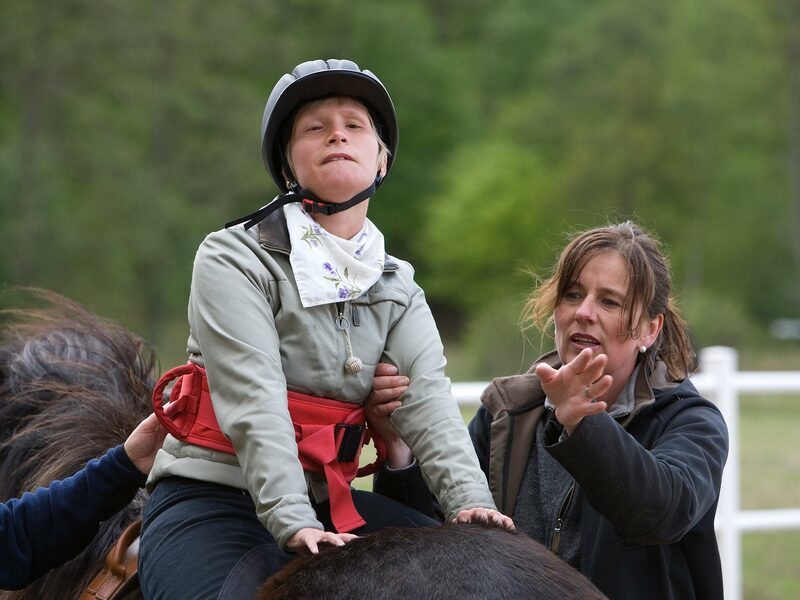 Hippotherapy can also improve balance, body image, body strength and concentration, thus boosting self-esteem and confidence. We adapt the treatment to the personal requirements of each guest. You will come to understand the importance of riding and how it can help you live and develop an active lifestyle in both theory and practice. We will spend most of our time outdoors, rain or shine. 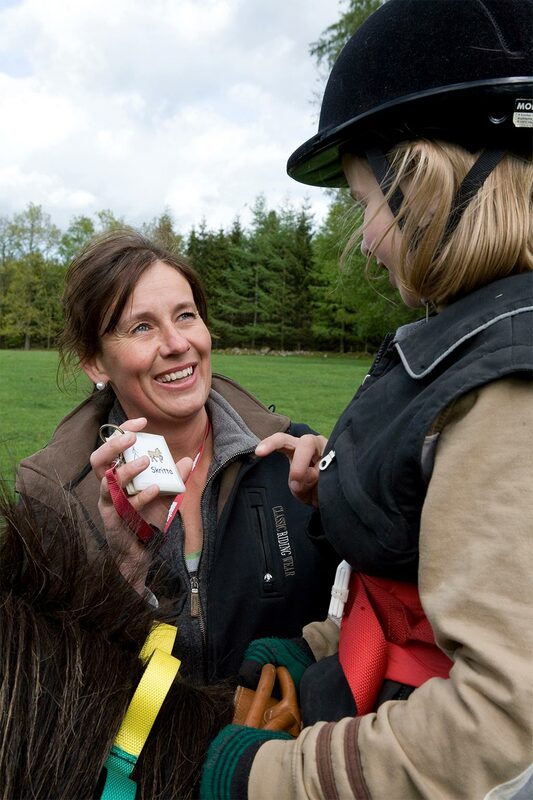 As our guest, you can even help groom the horses. 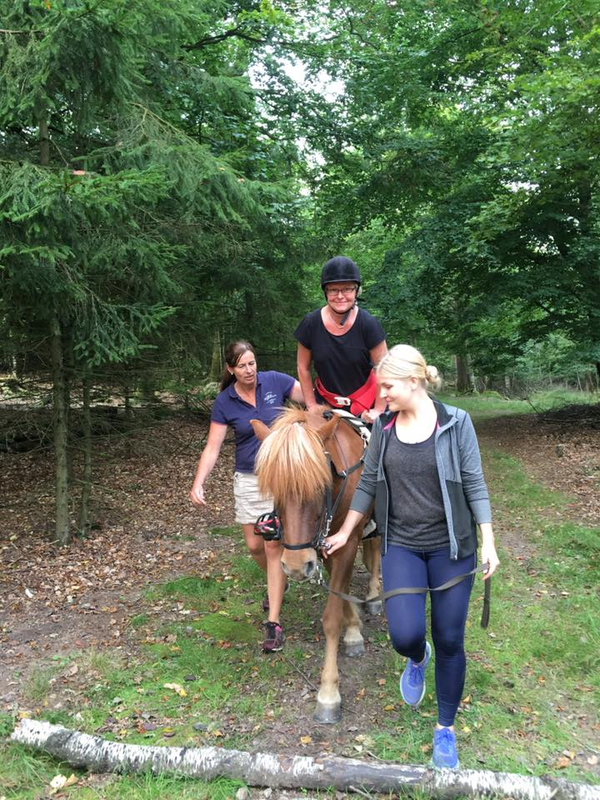 Hippotherapy – the heart of our family business! 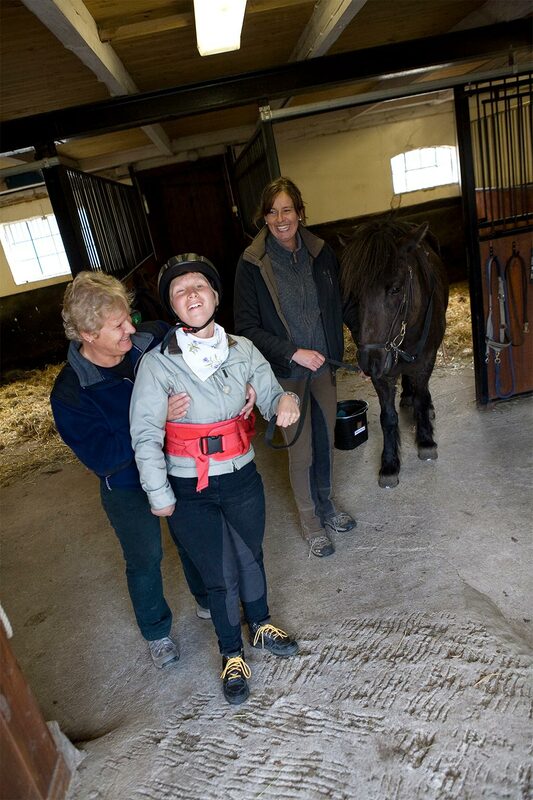 In 1994 Ulrika became a “Riding Physiotherapist” in Denmark. She continuously furthers her education and, in 2005, she received a “Certificate in Therapeutic Riding from a Physiotherapeutic Aspect”. 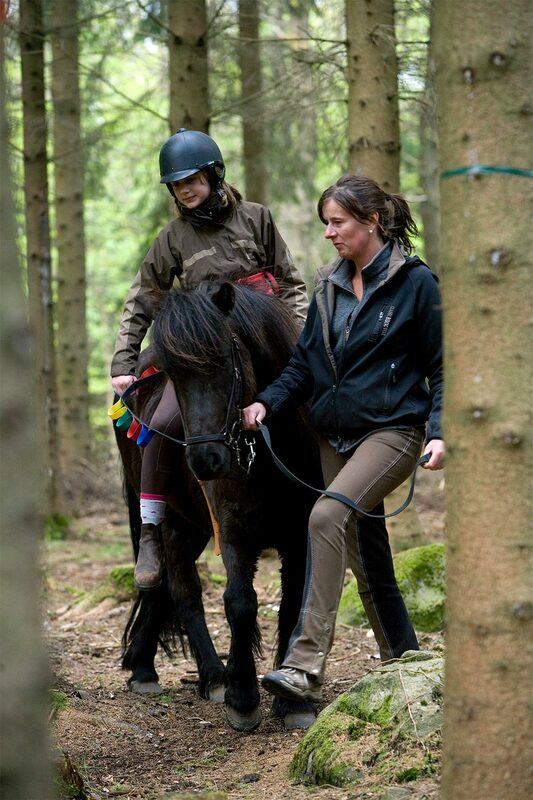 During many years Ulrika has been active in the board of OHI – the organization of equine assisted therapy in Sweden. Ulrika was one of the first to get an OHI-certificate. 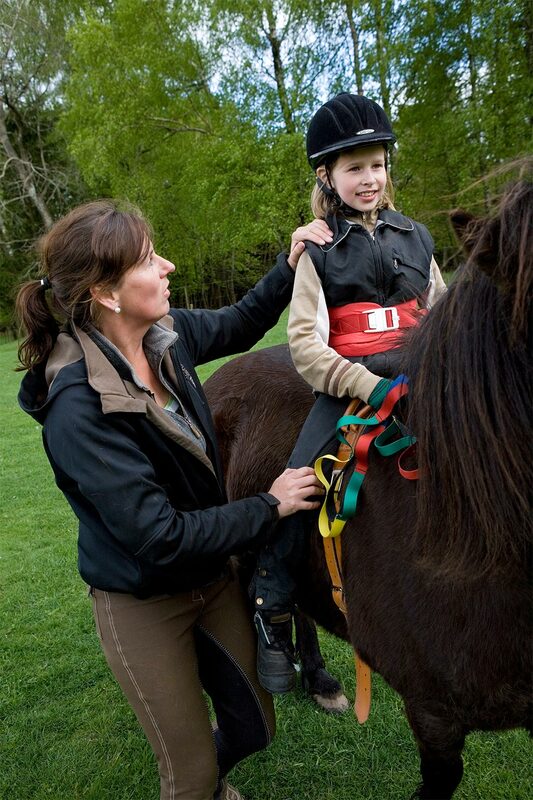 She is also a trained Classifier for “Equestrian Competitions for Riders with Disabilities”. As a Physiotherapist, Ulrika has extensive practice in the habilitation of children and youth, but she also has experience in primary health care and from a special clinic for back and neck pain. 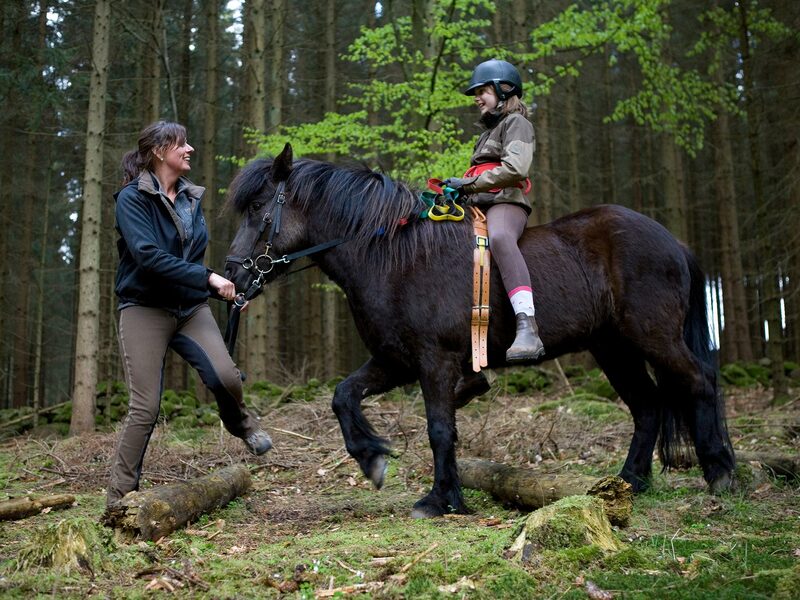 She has practiced hippotherapy on people of all ages. 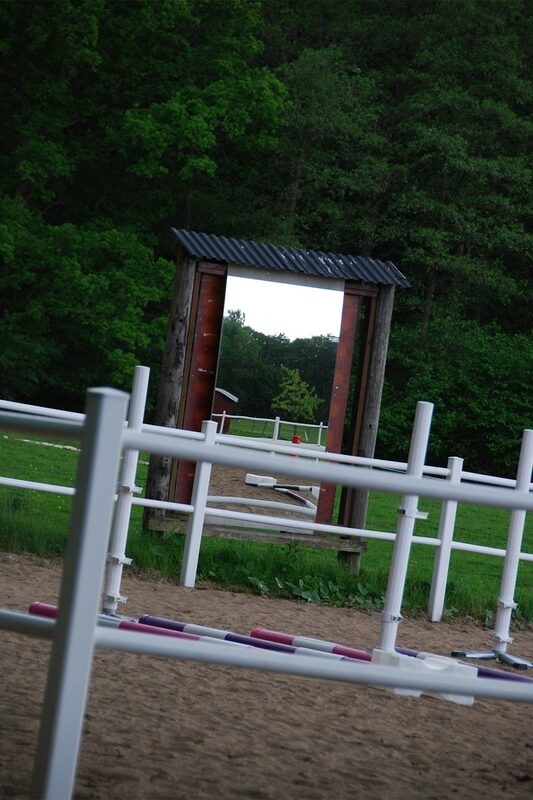 We want you to have fun at Söderåsens Forsgård, and we hope you will discover that riding is not just a treatment, but also a source of enjoyment and recreation.